Shopping is part of the joy of being on vacation! The Fig Leaf Boutique carries beautiful sarongs and jewelry, souvenir shirts and gifts, sandals, towels, hats and more! Get a gift for yourself or someone you know. Located in the Office, a small selection of beverages, groceries, snacks, ice and souvenirs are available for your convenience. 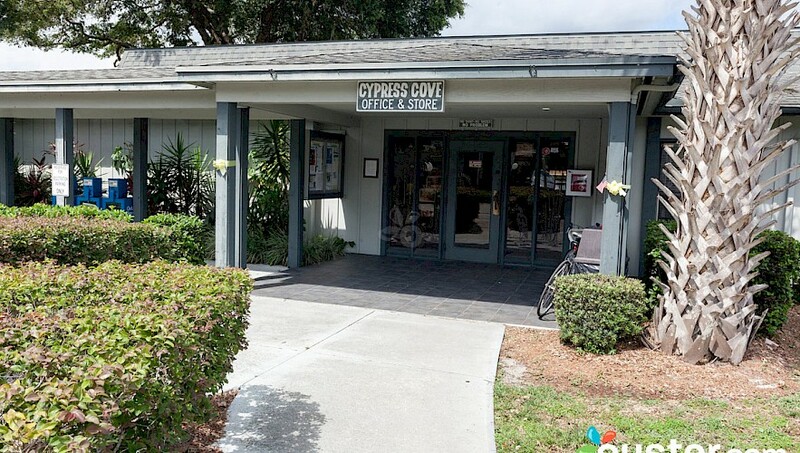 For your convenience, bicycle and golf cart rentals are available on-site. Feel free to stop in and make your selection. Call (217) 822-2441 for more information or to book an appointment.